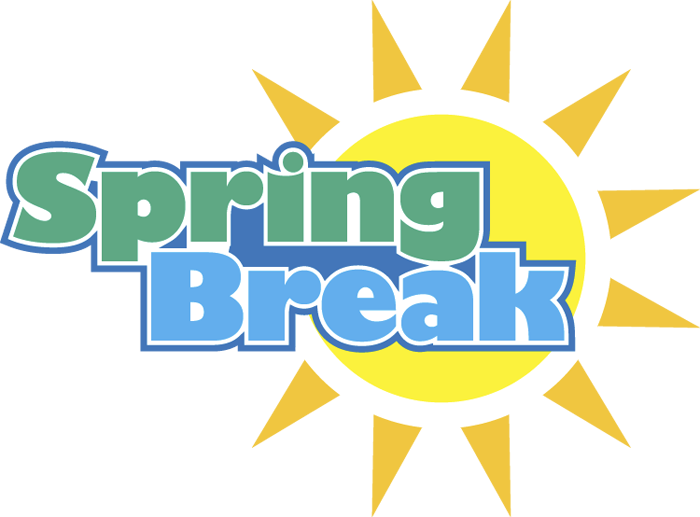 School will be closed for spring break from April 22nd - April 26th. 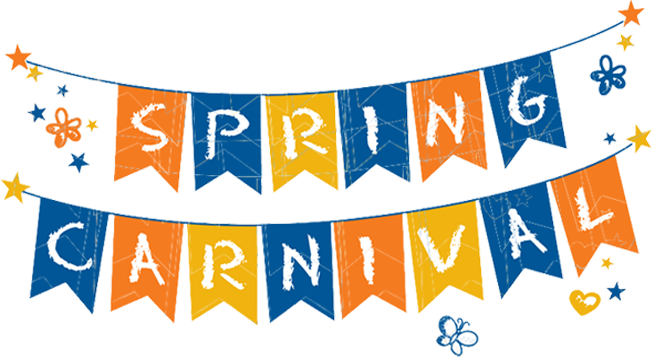 Our YC PTA Spring Carnival is on Friday, May 3rd from 5:00PM - 7:00PM. 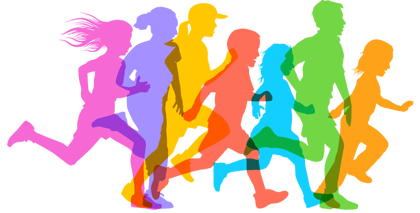 Join the Splash of Color 5K Fun Run on May 11th! Please read more for further information regarding this event. YC Open House will be on Tuesday, May 14th. 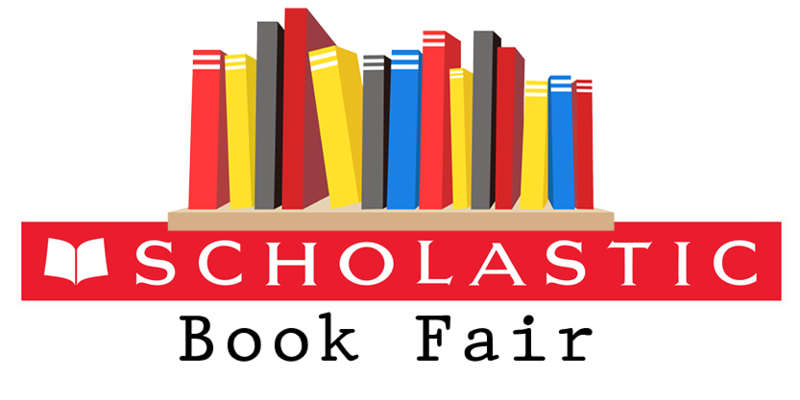 Our Scholastic Book Fair will be from May 13th to May 17th. 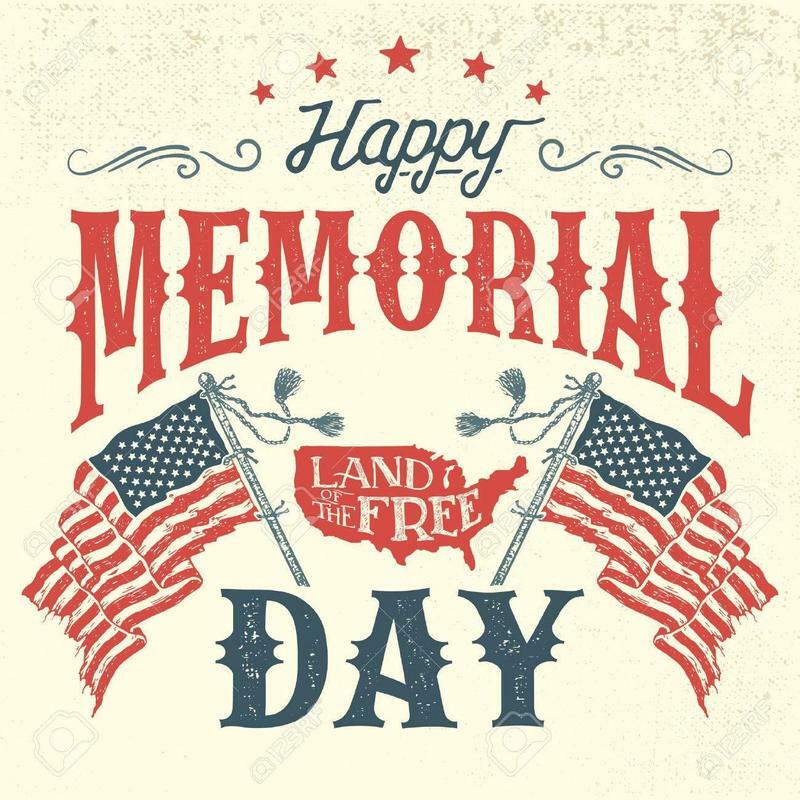 School will be closed on Monday, May 27th. Our YC Picnic Day will be on Thursday, May 30th. 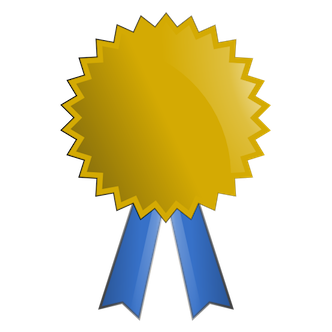 Our end of the year Academic Awards Assembly will be on Tuesday, June 4th. 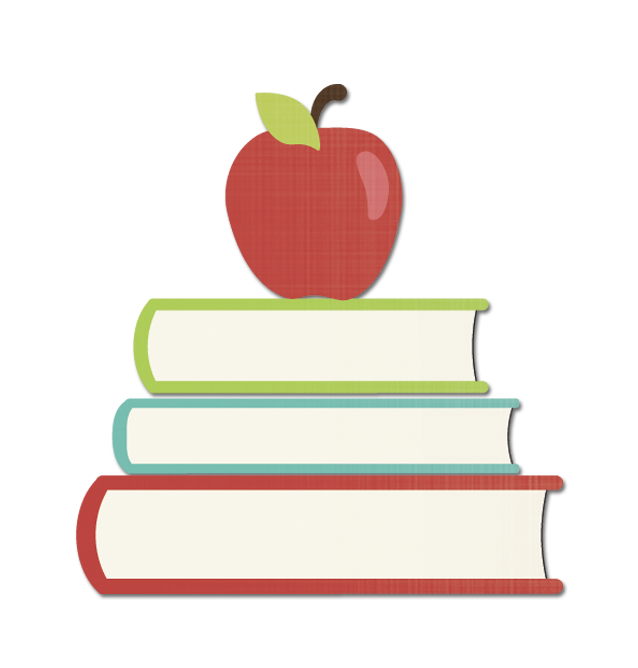 Grades TK - 2nd will be at 9:00AM and grades 3rd - 5th will be at 12:45PM. 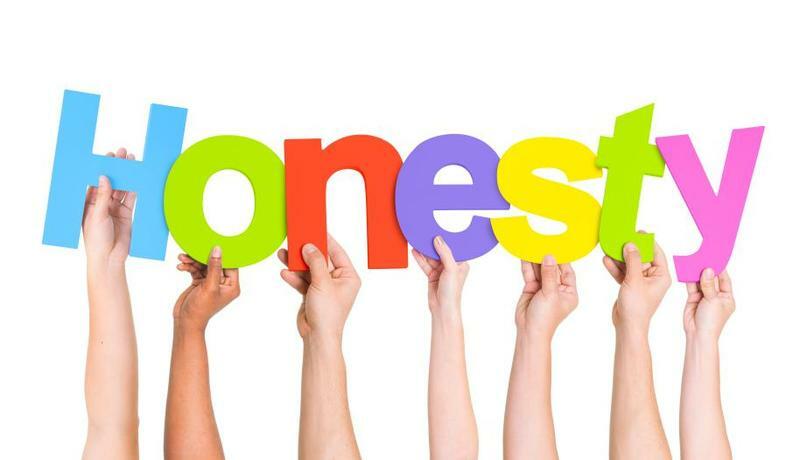 The Character Counts trait for the month of April is HONESTY. Yamato Colony Elementary School provides a warm welcoming environment where students excel academically. According to the 2018 California Dashboard, Yamato’s Current English Learners increased in the SBAC assessment by 15.9% in ELA and 21.7% in Mathematics. Since the start of the 2018/19 school year, Yamato Colony Elementary School has reclassified 64 students from minimally or somewhat developed to well developed in their English Language Proficiency. Furthermore, our reclassified students increased in the 2018 SBAC assessment by 20.2% in ELA and 15.5% in Math.